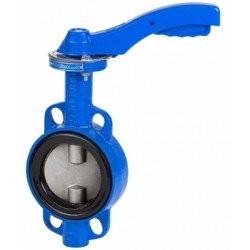 We are a leading Exporter of monel 400 needle valve, cast iron gate valve, cast steel check valve, carbon steel ball valve, flanged butterfly valves and butterfly valves from Mumbai, India. 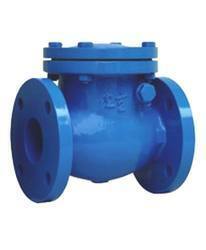 Monel 400 Needle Valve of High quality are manufactured at KSD. 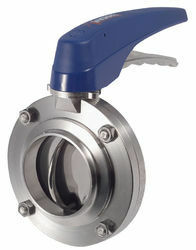 Valves are manufactured with precision for high quality, and precision applications. Monel 400 Needle Valve are manufactured and sold under internationally accredited KSD Brand. 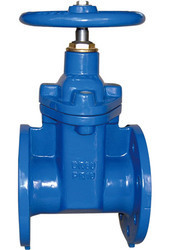 KSD Monel 400 Needle Valve can handle high pressure with ease. They are used for critical applications and have quality equivalent to Swagelok and Parker, the Industry Leaders in the product. 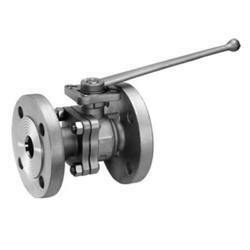 Monel 400 Needle Valve can be supplied in various materials such as Stainless Steel, Alloy Steel, Carbon Steel and Super Alloys (Exotic Steel). Ball vales are made in types : two way and three way. The maximum working pressure is 6000 PSI ( 400 Bar ) at 20-250 degree Celsius. 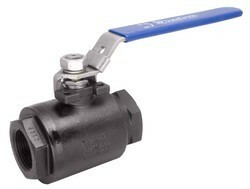 For higher pressure, upto 10,000 PSI ( 700 Bar ) consumers must go for High pressure Stainless Steel Ball Valves. 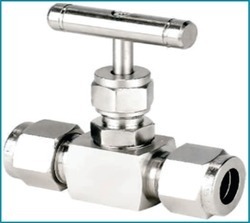 KSD Instrumentation valve manufacturers , products come with a full 1 year replacement warranty. MTC and additional documents are furnished for all orders for order traceability. 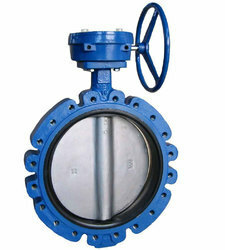 We are the leading and prominent Manufacturer, Exporter, Supplier, and Trader of Cast Iron Gate Valve. 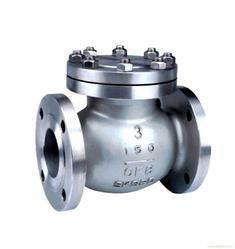 We are renowned suppliers of varied patterns of Carbon Alloy Steel Valve. Being a highly compatible product it serves various industrial platforms. 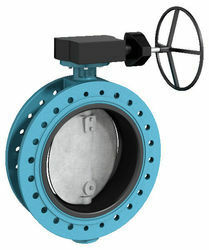 Rated among the most experienced manufactures and suppliers in the engineering field, the Carbon Alloy Steel Valve is known for it’s multi-dimensional features. This product is made of high quality carbon and alloy steel which is procured by authorized dealers.